Having graduated at La Trobe University in Melbourne in 1995, Tara then made the move to Perth in 1997. 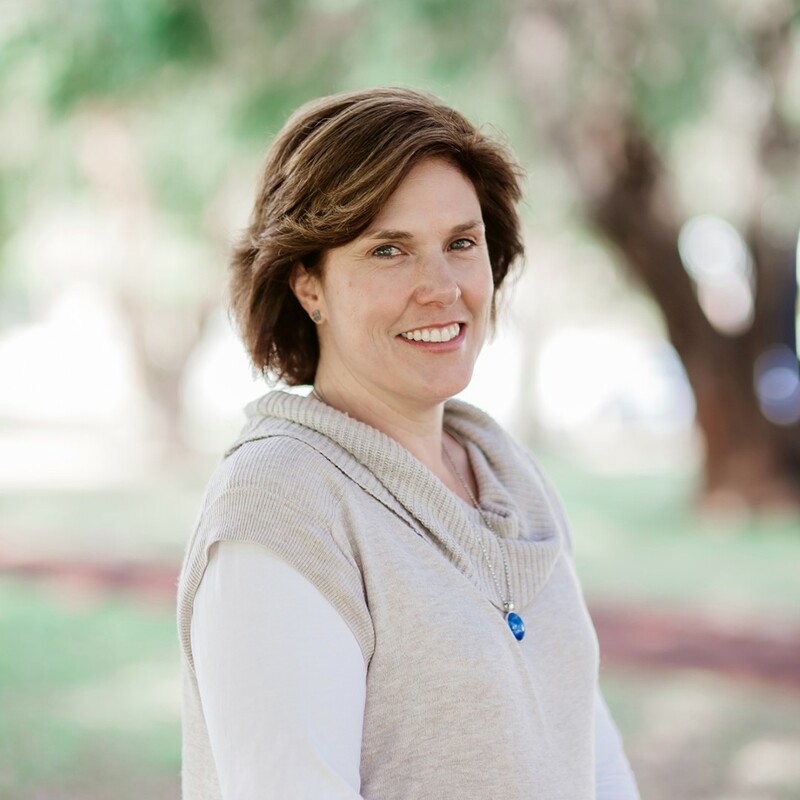 She has over 20 years’ experience working with a range of age groups across a variety of settings including acute care, orthopaedics, adult rehabilitation, community care/visits, aged-care and paediatrics. Over the last 10 years, Tara has focused solely on paediatrics, joining the TLC-WA team in 2011. Tara provides a range of Occupational Therapy services to children and their families including individual assessment and direct intervention, developmental screening assessments, consultation with families, teachers and education assistants and group interventions. Tara feels privileged to have worked with children of all ages, ranging from babies as young as 3 months old through to adolescents in their late teens. She regularly works with children dealing with a variety of challenges including Autism Spectrum Disorder, Down Syndrome, William’s Syndrome, Cerebral Palsy, developmental delays and sensory processing difficulties. She also works widely with children experiencing difficulties with handwriting, attention and concentration at school. Tara has four children of her own and, in her spare time, enjoys travelling, craft and the odd glass of red wine! Tara is a registered member of the Australian Health Practitioner Regulation Agency (AHPRA) and the WA OT Association.